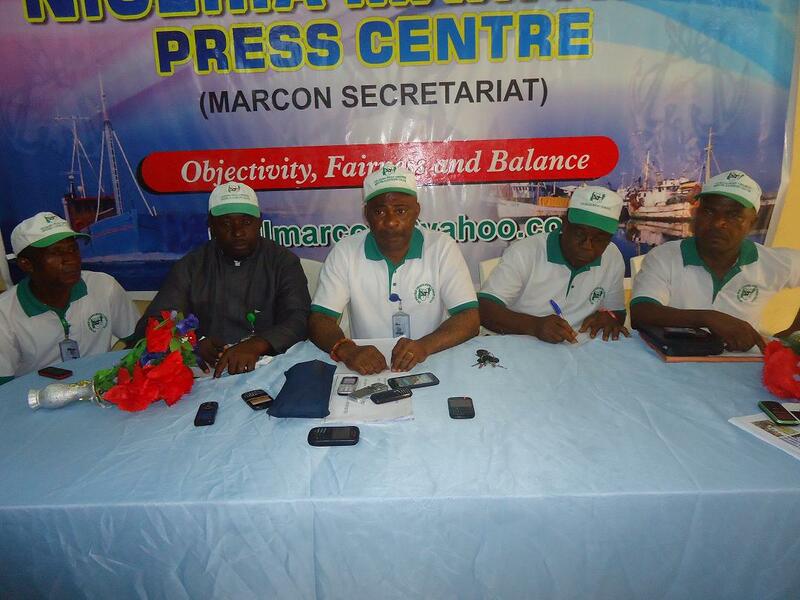 The National Coordinator of the Maritime Advocacy and Action Group (MAAG), Alhassan Dantata has said that the group was out to ensure fairness and equity for all stakeholders in the Logistics and Supply chain Industry. Dantata made this known while playing host to a delegation of the Save Nigeria Freight Forwarding Importers and Exporters Coalition (SNFFIEC) at the MAAG Secretariat. The MAAG National Coordinator said that he era where hardworking operators in the industry go home hungry was over and that the group would do everything within the law to protect the interest of members, and give them a sense of belonging by enforcing the rule of law. He stated that in line with the Motto of MAAG which is, “Nigeria First”, the interest of Nigeria comes first in everything and that the group was all out to complement the Transformation Agenda of the President Goodluck Jonathan administration. He urged practitioners in the industry to be prepared for the expected overhaul in the industry especially with the new status of the Nigeria Shipper’s Council as the Commercial Regulator of the ports, and advised members of the Save Nigeria Freight Forwarders to brace up for the challenges ahead. Dantata advised them to see themselves as members of the one family of MAAG and that unity of purpose should be their watchword. He said MAAG which is an umbrella body of twelve major Associations and Organizations in the industry had the mandate of those in authority to stamp out corruption and any wrongdoings from the system. Earlier, the National Coordinator of the Save Nigeria Freight Forwarding Importers and Exporters Coalition, Dr. Osita Chukwu had commended the National Coordinator of MAAG, Alhassan Dantata for the way he had been piloting the affairs of the group. Dr. Chukwu said the Coordinator’s Philosophy and leadership style were in tandem with that of his Coalition and that those have restored hope in the industry. The SNFFIEC Coordinator said their visit was to show appreciation to the MAAG National Coordinator, and also to assure him that the Save Nigeria Group members were solidly behind him. He implored the MAAG National Coordinator to use his good office to cleanse the Logistics and Supply Chain of the wrongdoings in the sector. Dr Osita Chukwu stressed the importance of educative programmes for practitioners to enhance their knowledge and boost their level of awareness about the industry as according to him, “through this, they will become useful to themselves and the country.